We at Spring ST Locksmith offer you the complete and best Locksmith Soho services. We provide 24 hours, 7 days emergency Locksmith in Soho services. 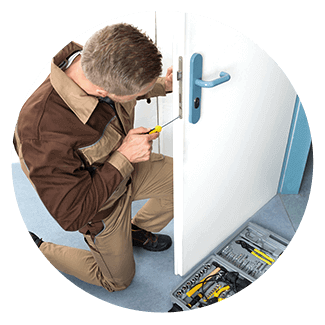 Our expert locksmith technicians are available even after office hours to respond to any emergency or non-emergency calls. Our company also cater to residential areas for customers needing locksmith Soho services. The RESIDENTIAL LOCKSMITH SERVICES we offer range from being locked out to the more complex installation of security cameras and alarms on your homes. We also offer COMMERCIAL LOCKSMITH SOHO SERVICES. 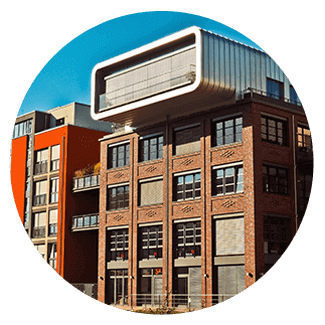 This service covers commercial establishments and properties within the area. You might want to have security alarms installed in your commercial property. Contact us and we will be happy to serve you. We can even install sturdy locks on your doors and install safes for your valuables and important documents. And lastly, our company also offer AUTOMOTIVE LOCKSMITH SERVICES. If you have locked your car with the keys inside, contact us. We can open your car door for you in no time, without any damage. Not only that, we can also open jammed trunks or glove boxes, change your car locks after a break in. 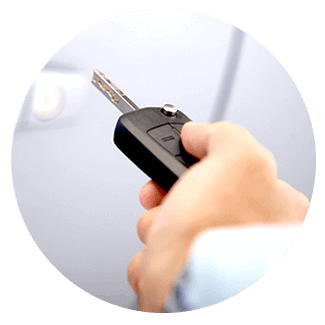 Our expert technicians can also extract and remove stuck or broken keys, and a lot more other locksmith services for you vehicle. Our company is dedicated to providing, fast, friendly, and reliable locksmith services. All of our technicians are experts in the field and are capable of meeting the demands of our clients. We are a fully licensed and bonded locksmith company. If you need services when you are locked out of your homes, or your vehicles, or if you need locksmith services for securing your property, contact us and we can be there in minutes. We make sure that our customers are satisfied with our services. Spring ST Locksmith is the name you can trust. to unlocking any kinds of lock, we are always ready to serve.